Do you need to fill a vacant construction job in Calgary? Find out why hiring temp workers might be your best staffing solution. 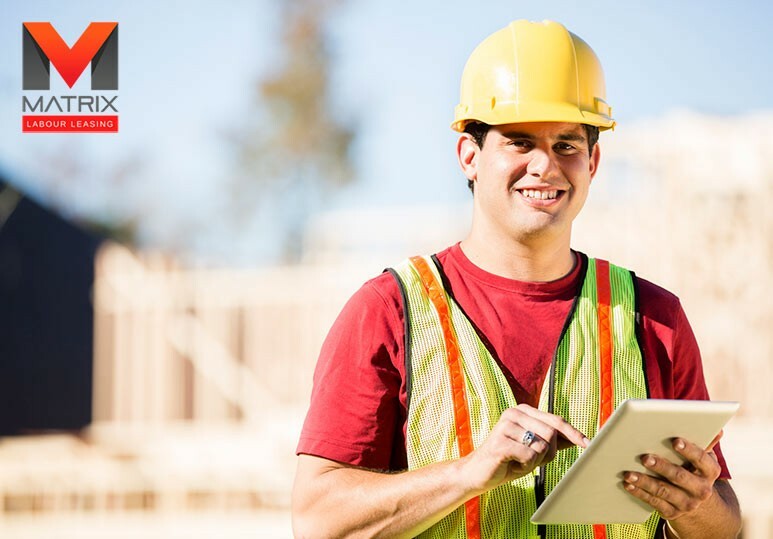 At Matrix Labor Leasing, a leading Calgary temp agency, we have extensive knowledge of the market and vast networks to help you fill any vacant construction jobs in Calgary with skilled workers as soon as possible. An increase in outdoor construction this spring/summer season may mean that you have to look at the option of hiring additional staff to fill the growing vacant construction jobs in Calgary. Do you require someone full-time or part-time? Is the construction job seasonal? Do you know for how long you will need the extra help? Do you need someone with a specialized skill set? Is this vacant construction job caused by a permanent employee who is absent temporarily and planning to return? 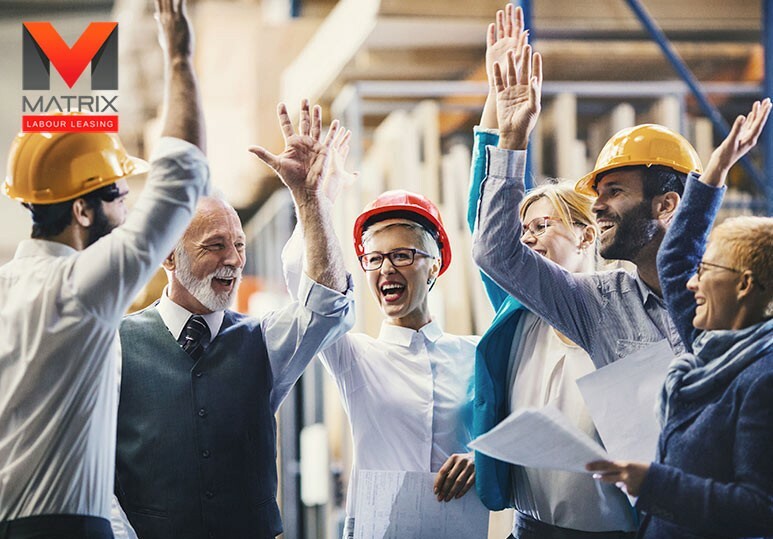 Temporary workers are an excellent choice when your vacant construction job is caused by a seasonal fluctuation in the workload or a permanent employee who has taken leave but is planning on returning. However, temporary workers may also be a good choice when you are searching for the perfect fit for your construction job. This is called the temp-to-perm option and working with a reputable temp agency can ensure you find the skilled workers you need to fulfill all your unique business requirements. This option gives you the opportunity to observe someone performing the construction job before you make a final hiring decision. If you are less than satisfied with the temporary worker, he/she can be replaced quickly by the temp agency. There are almost never any negative legal implications (e.g. unemployment compensation, wrongful termination) for making this change. The staffing company can use their recruiting skills, vast network and/or applicant database to quickly find you qualified applicants. 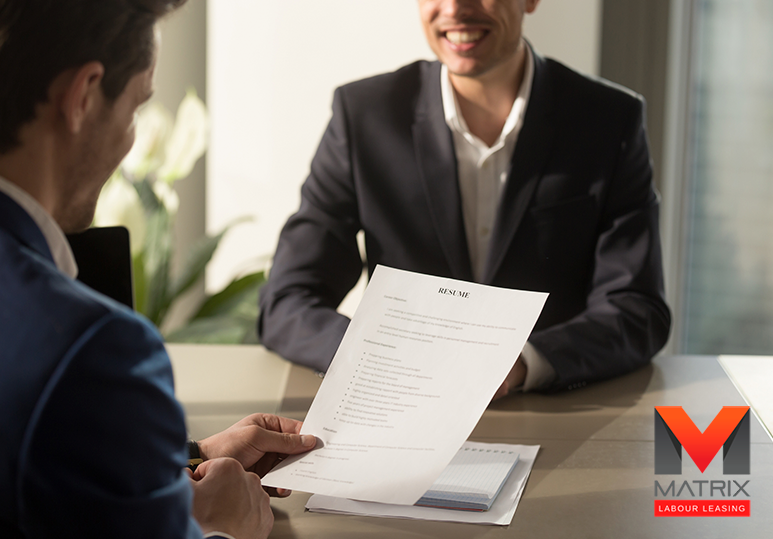 Most temp agencies have a process in place that allows your company to convert the temp worker to a permanent hire for a smooth and easy transition. If you have decided that working with a temp agency to fill those construction jobs in Calgary is the right decision for you, then you must do your due diligence when selecting which staffing company to partner with. How long have you been in business? Can you give me contact information for some of your current customers? How do you recruit/interview prospective hires? What is your selection process? Do you do a drug screening? How quickly can you have potential candidates for me to speak with? How do you monitor and maintain the quality of your temp hires? Can I see proof of insurance for workers’ compensation? Is there a clause in the agreement that specifies that my company won’t be liable for workers’ compensation claims for your temp employees that are working for me? 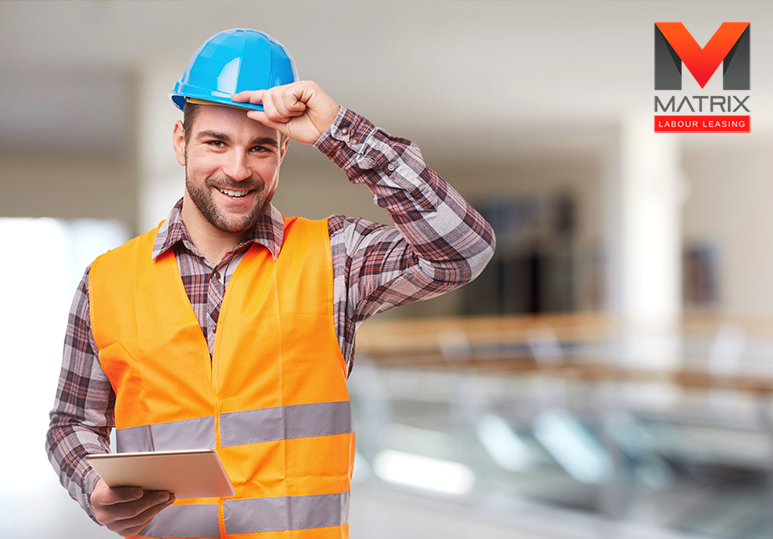 To find out more about how our staffing company can help fill your vacant construction jobs in Calgary immediately with professional and skilled temporary workers, contact our office today at 1-866-666-9520 or fill in our online contact form.